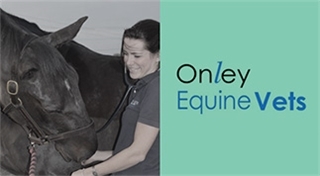 As recommended by the latest BEF update on Equine Flu control, Onley Grounds reserves the right to spot check the ID passport of any horse or pony wishing to enter the premises to ensure that the horse or pony complies with the vaccination rules. Annual vaccinations must be within 12 months, (although the BEF recommend a 6 month booster). Entry may be refused if any horse or pony's vaccinations have lapsed. The BEF states that all owners MUST ensure their vaccination records are up to date, and if it has been longer than 6 months since the last vaccination, we (BEF) strongly recommend discussing a booster with their veterinary surgeon. 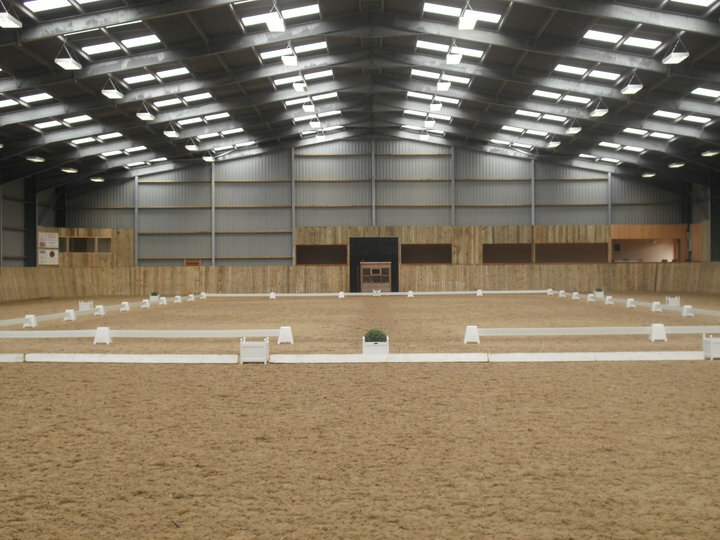 Onley Grounds Equestrian Complex is situated in the beautiful Warwickshire countryside. 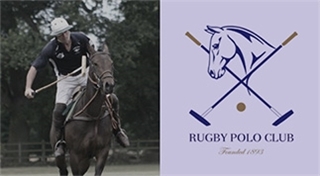 Onley Grounds is not just your regular competition centre, it is also home to Rugby Polo Club and Rugby Polocrosse Club. 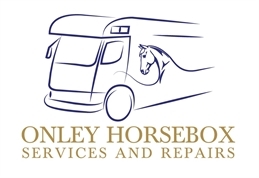 On top of this the site has its own separate satellite livery yard at Onley Fields Farm as well as being the host of Onley Grounds Farm Shop, Onley Horse Box Servicing and Repairs, Onley Grounds Equine Vets, The Tack Den, The Rug Den (Onsite Rug Washing) and Willoughby Park Polo Gear. It doesn't stop there however, Onley Grounds also has several eating establishments on site. The Chukka Bar is open seven days a week offering a mouth-watering bar menu. This can be enjoyed whilst watching exciting equestrian events through the floor to ceiling glass viewing over the Outdoor and one of our Indoor arenas. The Nose Bag Café is great if you want something more casual; the "Full English Breakfast" is highly recommended. Offering superb views over the main indoor arena is The Forge Restaurant, perfect for Sunday Roast or a function room with a view. 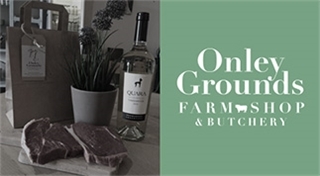 From freshly ground coffee and home-made cake, to exquisite restaurant meals, Onley Grounds has something to tickle everyone’s taste buds! 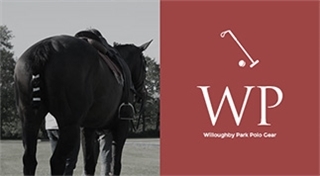 We are striving to become the country’s leading equestrian venue. 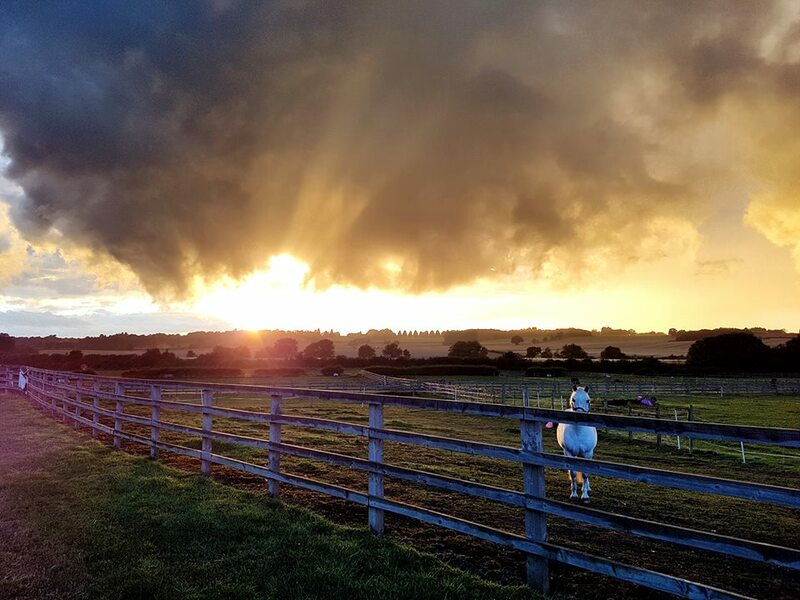 When you compete at Onley our facilities offer the chance for you to spend your day in comfort, snuggled next to the log burner it is easy to forget what the British winter feels like. Onley also boasts some of the best grass show rings set amongst the polo grounds. Carriage driving, vaulting, horseball, dog agility and mounted games are just a handful of the vast array of spectacles that choose Onley to host their shows. With competitive rates for venue hire and such fantastic hospitality facilities there is always something going on to come and get involved with. From conferences, team-building, and yoga, to polo tournaments, history fayres, dressage, and show jumping, Onley Grounds is heading a new era of entertainment. With such great catering and viewing facilities, we hope competitors feel they can bring owners, family members and friends to this family-orientated establishment. On top of this we aim to promote all equestrian sports to the general public by making this one of the few centres they can come to watch in comfort. 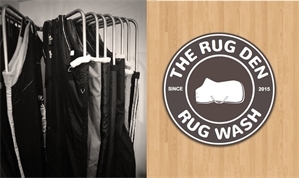 We are constantly developing and updating the complex, from the menus to the latest waxed surfaces in the arenas – come down to meet our friendly staff and explore.